Just about anything glass or metal (and some plastics and ceramics) Our Homestead Blessings can personalize for you. You can take something as simple as a $10 stainless steel ice bucket and elevate it to a unique and priceless gift by having someone's name put on it. The options and ideas are endless. Our Homestead Blessings provides these pictures to help you brainstorm and be creative in your gift giving whether it be for a birthday, Mother's Day, Father's Day, Wedding, Christmas, teacher's or house warming gift. 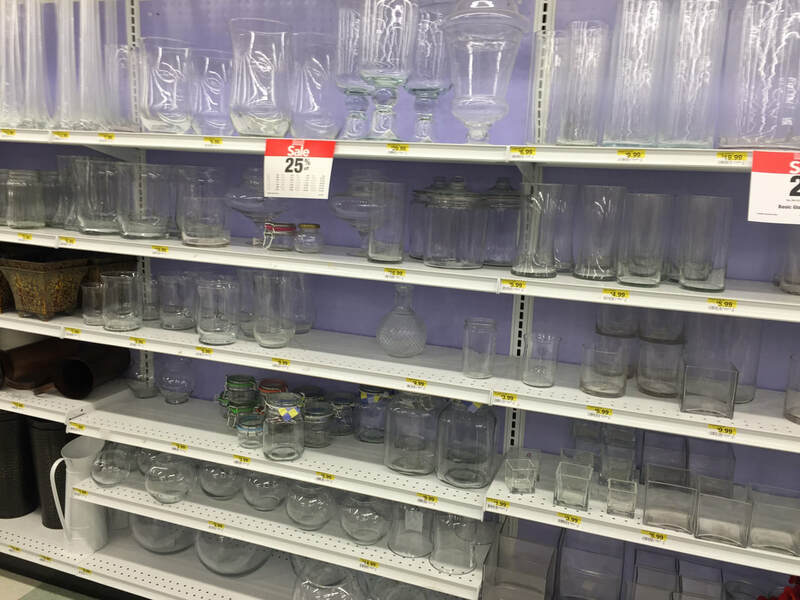 It's as easy as going to Hobby Lobby, Bed Bath & Beyond, IKEA or Jo-Ann's and walking the glass or metal isles. Our Homestead Blessings does not carry these items on hand but we know where to find them. If you see something you love just let us know and we can make it happen for you. Or, you can purchase them yourself and we will personalize it for $15 per item (shipping is an additional fee). 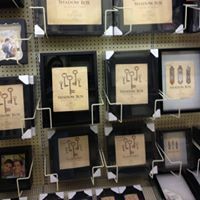 Picture frames and shadow boxes to showcase your loved ones and memoirs! Grandkids names etched on their special cup at Grandma's house. Teacher's last name and filled with her favorite things makes for an amazing end-0f-year gift!